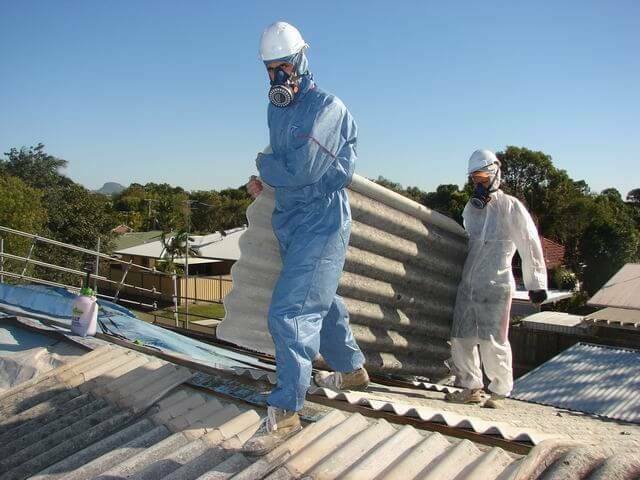 Removing asbestos from your property and disposing of it properly benefits both your family and the environment. 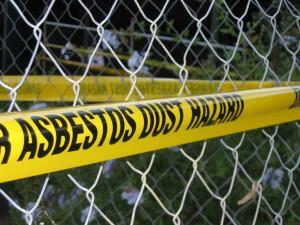 We make sure your home or building is completely free from this harmful material. By doing so, we help clients avoid further exposure to asbestos, which can cause serious health problems. Our team of qualified personnel uses the latest equipment and follows the highest standards of operation to deliver the best results to our clientele. We handle every project with care and put the safety of our clients first. Fast, honest and reliable service is our guarantee.